The meeting presentations and receptions will be held in conference rooms and halls on the PSU campus. Portland International Airport PDX offers direct fights to Amsterdam, Atlanta, Guadalajara, Mexico City, Vancouver, Toronto, Hawai’i, NYC, Washington, D.C., and many other places. The Portland light rail, bus, and trolley systems (TriMet) link PDX, PSU, and many other points of interest in and around the city. 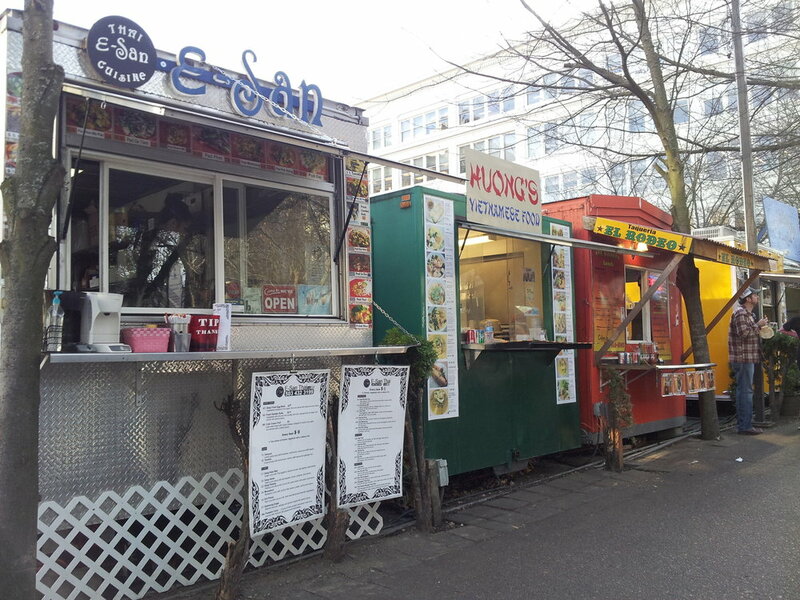 Portland, Oregon is known for its restaurants, food carts, coffee shops, and pubs.